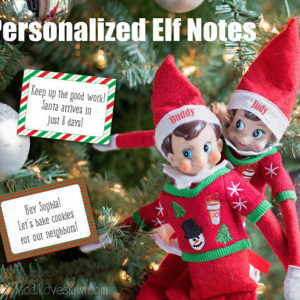 Imagine how thrilled your child will be when he receives this personalized letter from Santa! 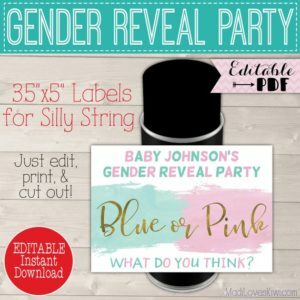 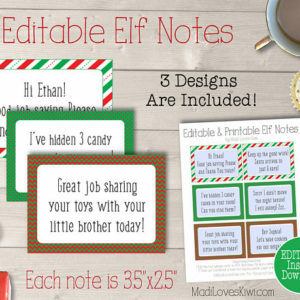 This editable letter is easy to update and you can re-use it year after year! 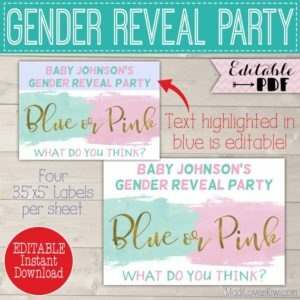 You can tailor it to your child and if you have multiple children, you can use it for each of them! 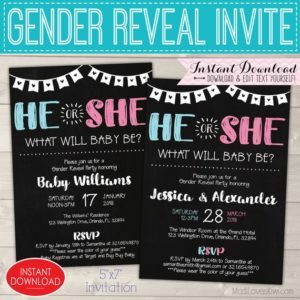 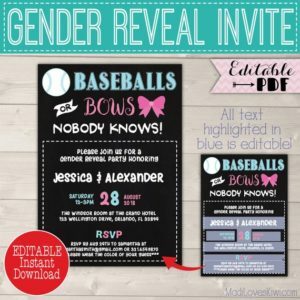 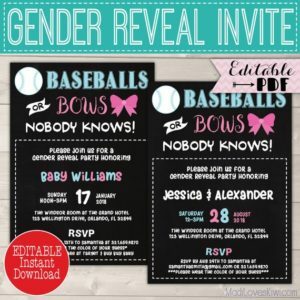 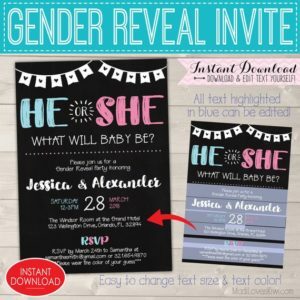 You will receive an editable letter and matching envelope. 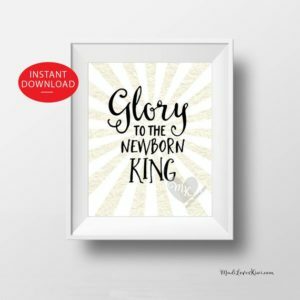 This is a great way to bring the magic of Christmas to your home! 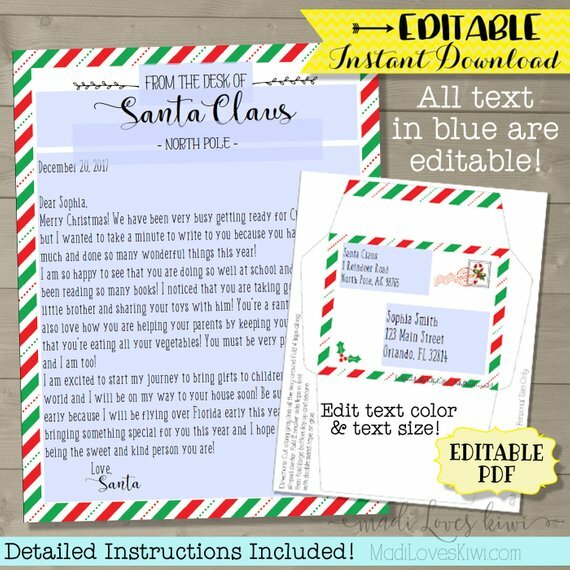 This EDITABLE Santa's Letter Set includes two 8.5"x11" PDFs with a printable letter and matching envelope. 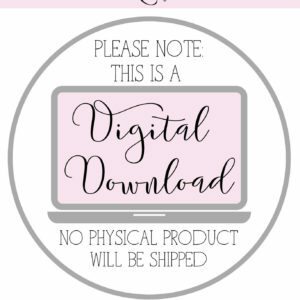 This EDITABLE instant download is a *DIGITAL* file, so no physical item will be mailed.